Pham Thanh Huong joined Haki Art Design Center 1994 even before graduating – with Honors degree in Traditional Arts at Hanoi Industrial Fine Arts College in 1997. In 2000 she co-founded Haki Advertising. As CEO of Haki Advertising, Huong manages and leads a team of designers, artists and art-experienced technician in the areas of printing, publishing, brand communication and advertising design. She is also an experienced packaging designer and provides design consultancy with companies specialising in package and retailing food such as Tetra Pak. She has participated in tDA AsiaMeets in Malaysia and Laos including the 1st Exporters’ Forum in Laos andColours of Asia project in Hong Kong. Significant projects led by Huong include Corporate Identity Guidelines for large conglomerate businesses from Vietnam and overseas, image and brand identity management of British Council and system of special publications for many banking and financial institutions. 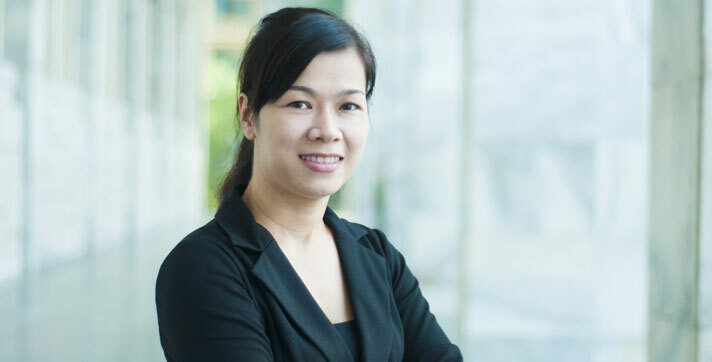 Currently, Ms. Pham Thanh Huong is the Operations Director and Creative Director at Haki Advertising Co Ltd and a member of the Board of Directors, Haki Group.